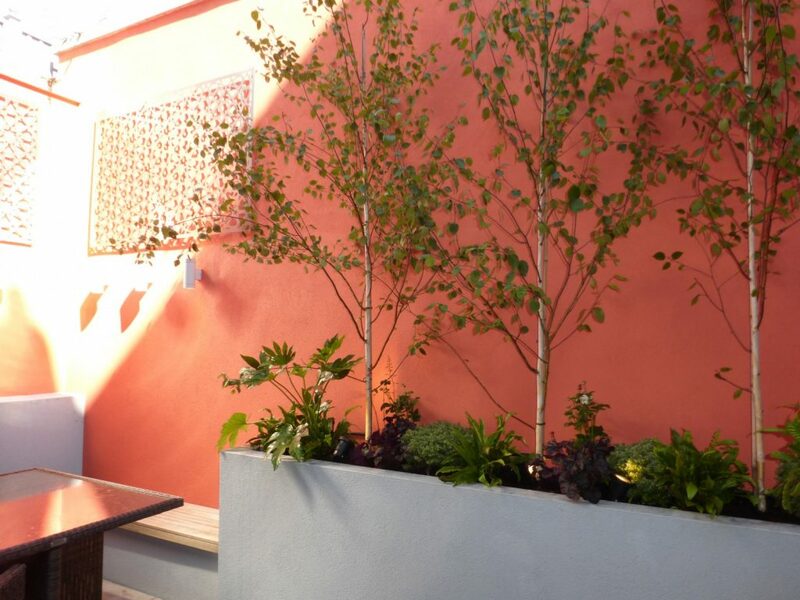 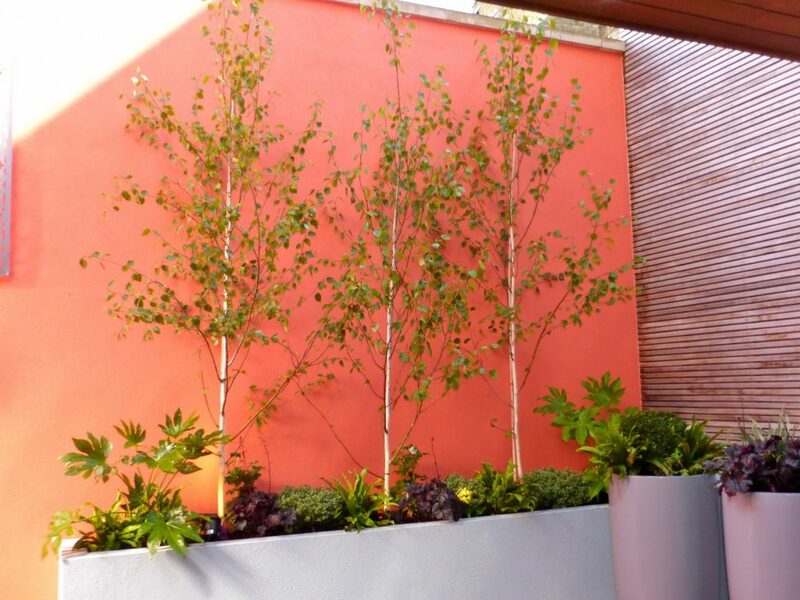 Our Hampstead clients brought us in to add life to their previously dark and uninspiring basement garden. 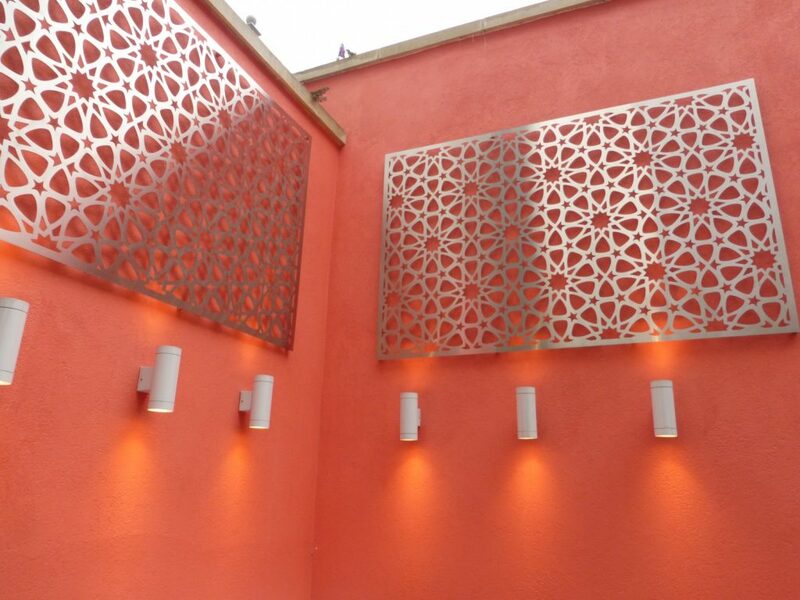 Bold use of colour instantly brings warmth to the space, whilst the metalwork panels add interest and reflect additional light. 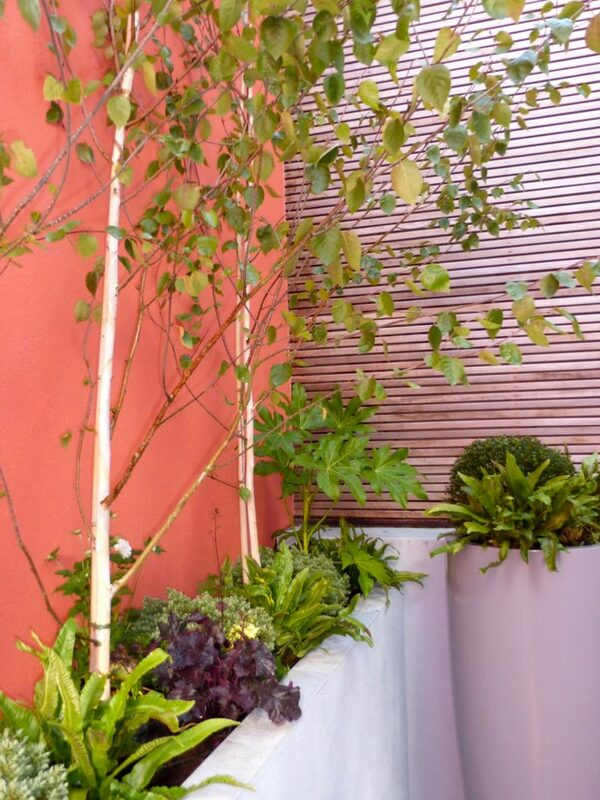 The new scheme is completed with shade loving plants, whose evergreen foliage will give year round structure.